With excitement, we are elated to present you with the semifinalists of our 2017 Best New Emerging Child Photographer Contest! NAPCP is seeking our industry’s newest stars, and thanks to you the photographers below made it to the second round of our contest. These child and family photographers will now move to the third round, to be judged by our wonderful and eclectic panel of judges. 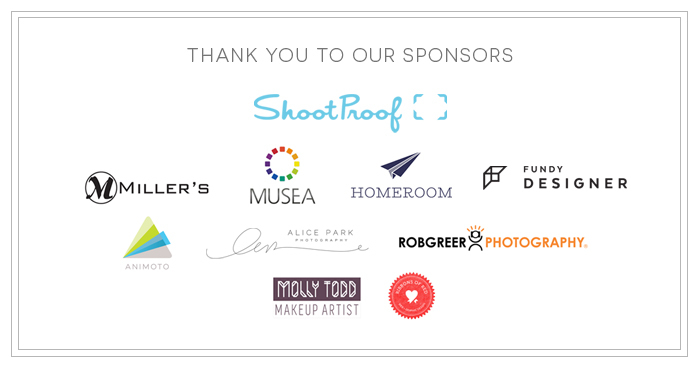 Finalists will be announced early next week, then you’ll vote for your favorite photographer to be spoiled by NAPCP and our sponsors, in Atlanta! 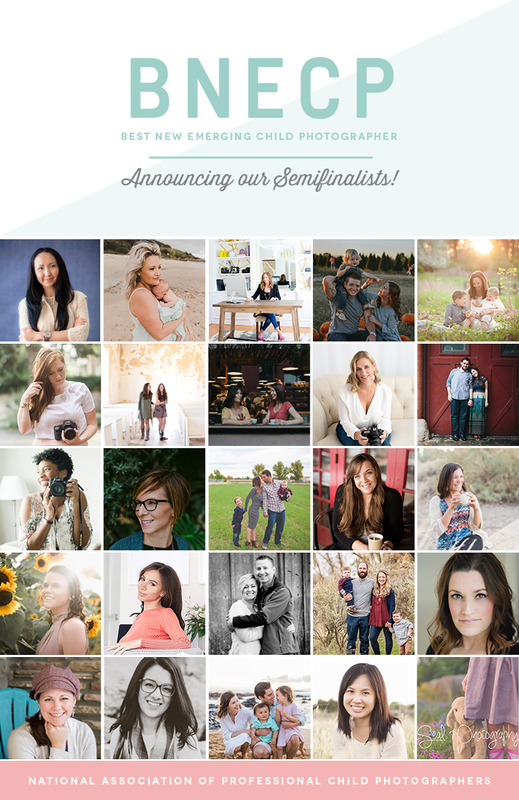 Thank you to all who encouraged these photographers with nominations, and congratulations to our semifinalists! The 2018 Best New Emerging Child Photographer Winner!